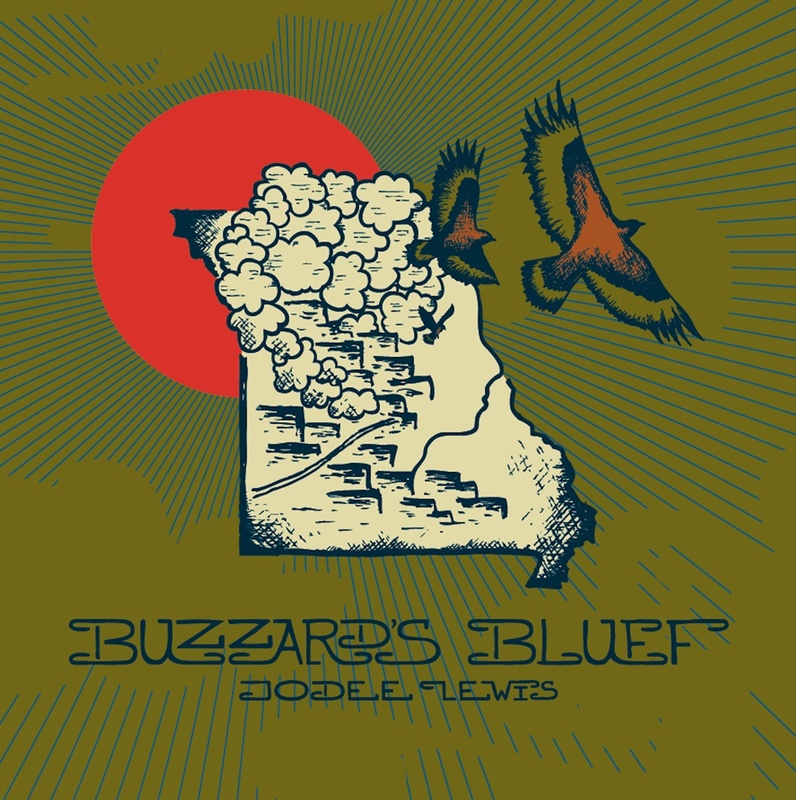 Album Review: Jodee Lewis, "Buzzard's Bluff"
This new album from Jodee Lewis, Buzzard’s Bluff is a cathartic release from deep within the Missouri Ozarks. It draws inspiration from growing up in a small town, the trials of faith, and a 19-year marriage with children. No journey is without its crosses, and the album emerges after years of self-reflection and struggle. The as-mentioned sound of the title track, is indeed, based around minor chords and a certain dark vibe, but builds into taut old-fashioned dobro and fiddle runs that punctuate the verses and leads into the chorus; “Though The Flood May Rise” is a down-home country gospel piece with a neat shuffle and driven by banjo and fiddle and handclaps – which automatically makes me think of a tent revival meeting and “It Ain’t Killed Me Yet”, with its tongue-in-cheek title, is upbeat and bright and could easily find a place on country radio. “Start Again Tomorrow” is a traditional country ballad, with deliciously twangy guitar and warm harmonies; “A House That Was Never A Home” is the album’s standout – a slow number but exquisite in its execution and feeling and “Peace At Last” closes the collection out in very satisfying fashion with just vocals, guitar and intermittent strings. While I like most of what I’ve heard, Ms. Lewis’ voice is the only distraction. At times, it’s almost too-childlike to be convincing of the passion and person pain that she’s poured into her songs. But a moment like “Peace At Last”, her voice fits the landscape. Overall, a very strong effort and I’d like to hear what she does next (although defining her as an “Americana” artist isn’t accurate – hers is a pure country sound which a great sense of understanding the traditional sound and style).